Will drive you to San Miniato area of Tuscany famous for its white and Black Truffles, to know about them and taste them! Will also visit the famous Leonardo's Town! Will visit an Extra Virgin Oil Farm to know the oil process (Seeing the oil process when is the Olives harvest in October) and will stop at a winery for wine testing & lunch! Will visit the Renaissance Garden with its stone Monsters and the medieval Pope's town of Viterbo. 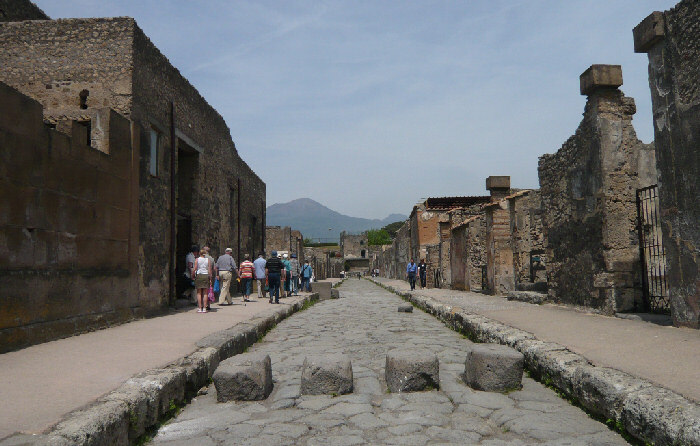 Will stop at the small medieval Village of Ceri and will visit the Ancient Roman City of Ostia. Visit to the city built at the end of the Tiber River and the amazing Villa D'Este or Hadrian's in Tivoli. Will drive to Umbria to discover the famous white Wine Town of Orvieto and the enchanting medieval village of Todi. 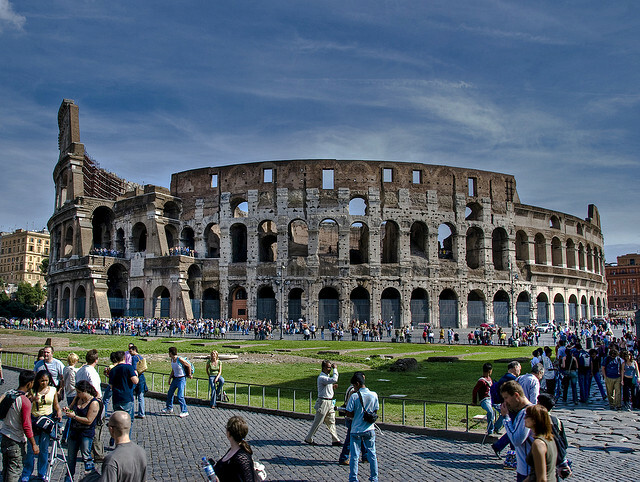 For the ones who just need a private roundtrip Transfer to the "Eternal City" in the comfort of one of our Vehicles. Will drive you to discover the rests of a Greek Town and its Temples with a private guided Tour! Visit this beautiful town and make a stop in a local Farm House for oil Testing and Lunch! PLEASE CONTACT US FOR RATES AND SUGGESTED ITINERARIES !! You will see with us the entire olive oil process in a local olive farm! You will taste the best "Limoncello" Liquor made by the big local sorrentinan lemons!